What I Blog About When I Blog About Books: NOTD: Sally Hansen "Plum's the Word"
Hello everyone. Long time, no notds. And generally, in my busy-ness, I still manage to post notds. However, lately, I find myself repeating so many of my old favorites that I've already done reviews for and wearing them for 4-5 days at a time (which is rather long for me). However, let's save any long life updates for a possible future post and get into today's notd. 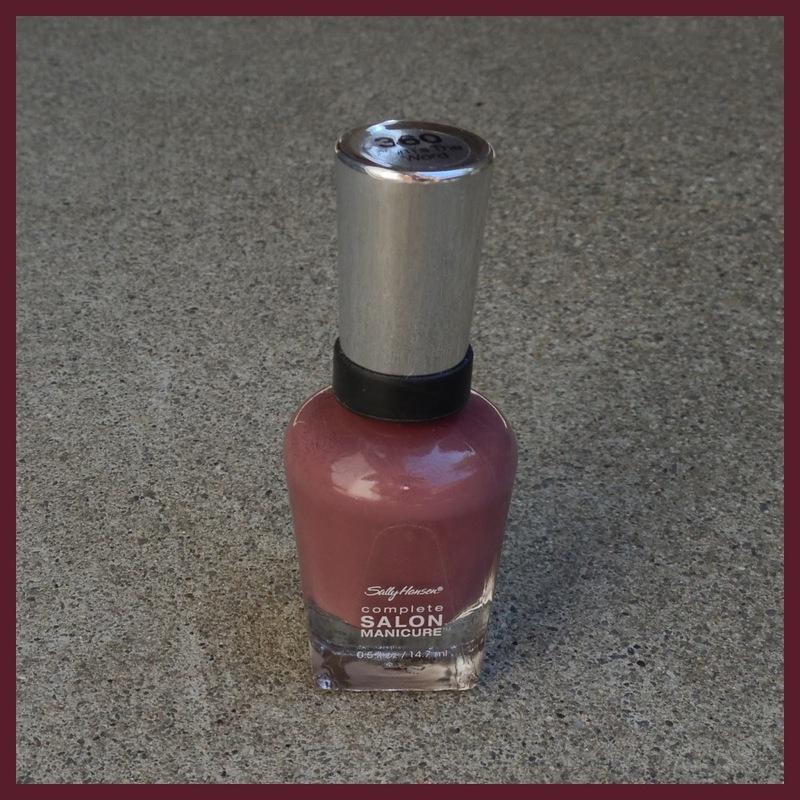 Today's notd is for Sally Hansen's "Plum's the Word." It's one of the first polishes I ever bought from this line (3+ years ago). As the name suggests its a deep plum color. I've repeatedly stated that this nail polish line is not a favorite of mine, due to the wand (more so than the brush) that makes it difficult to wipe off excess polish. However, this is probably my favorite that I've ever purchased from this line. I only need 2 coats for opacity and the formulation is fairly smooth. Even after 3 years (and no polish thinner) the polish still applies flawlessly. 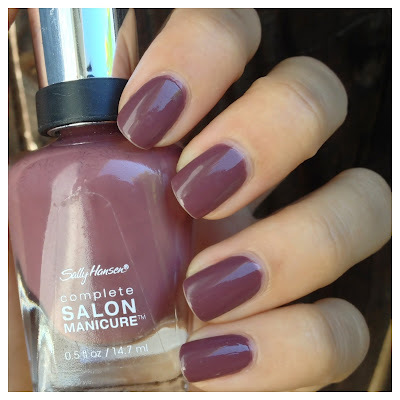 This polish is very appropriate for fall or, as it is right now, the cooler days of summer. Summer heat makes me undecisive. My nails are bare =o. I like the brush! On my nails right now is the very un-summery Stay the Night liquid sand from OPI.